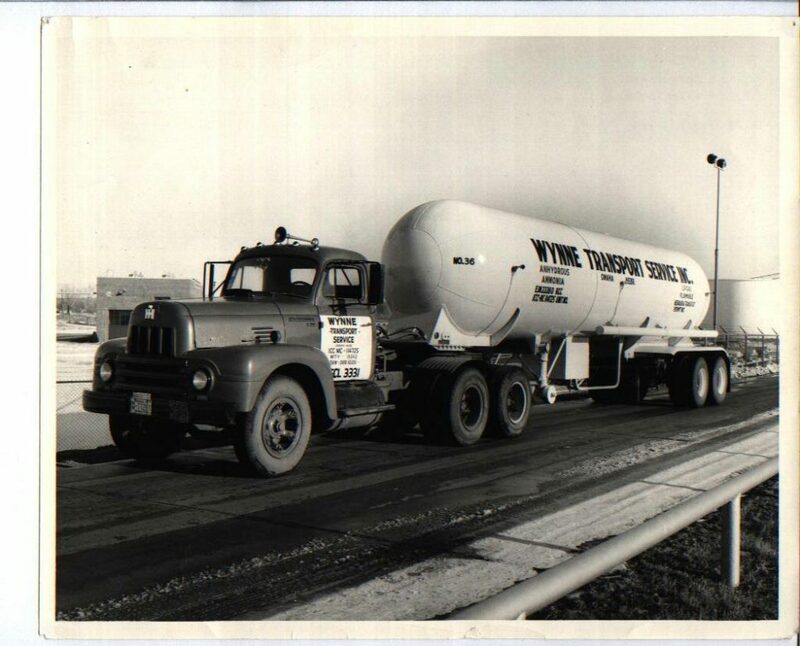 About Us – Wynne Transport Service, Inc.
Wynne Transport was founded by Don Wynne in 1952. 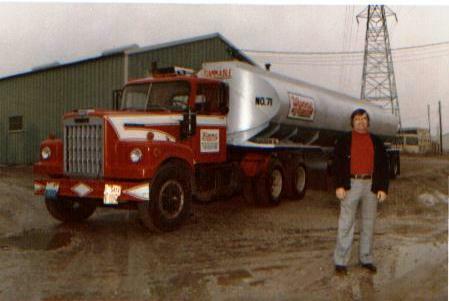 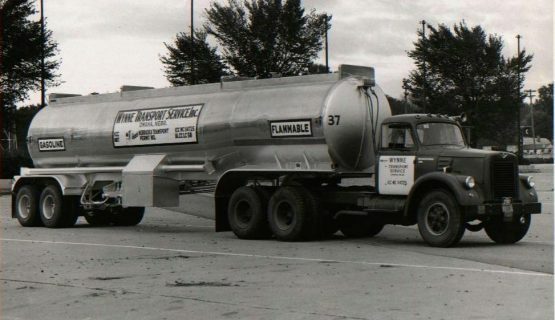 Don began his business hauling heating oil and switched to hauling refined products by the mid 1960’s. 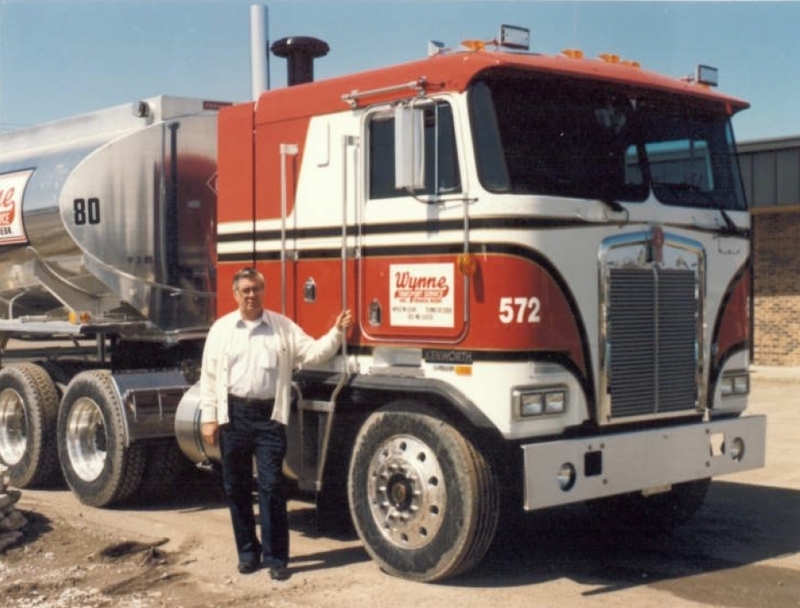 He dreamed of a small company only around 5 trucks, but by providing excellent customer service and surrounding himself with great employees, it allowed him to grow well beyond. 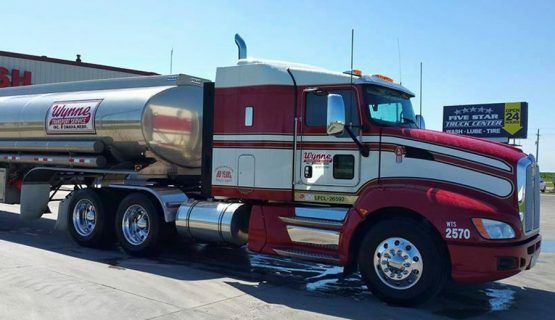 By the 1990’s Wynne became one of the largest liquid bulk carriers in the nation, operating over 125 trucks and was shipping to all 48 intercontinental states, Canada, and Mexico. 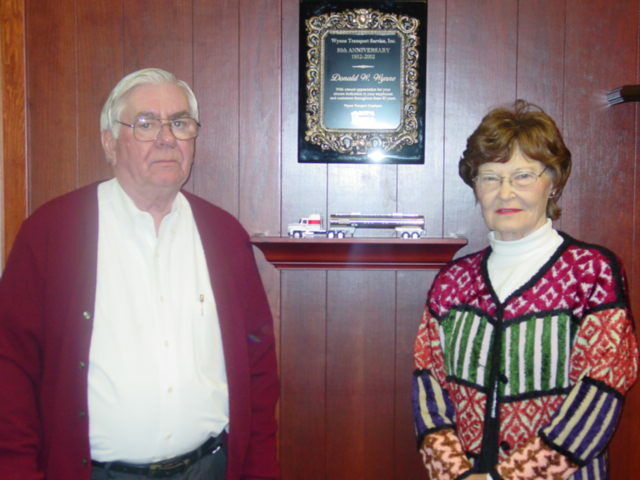 In 2007 Bob Wynne took over as President, and with the help his two sisters and three sons, they continue the family business today. 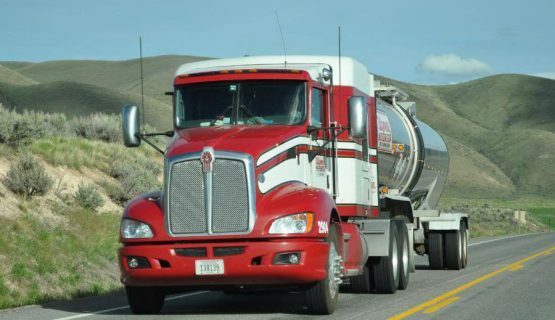 To responsibly and safely provide first-in-class bulk-liquid transportation solutions, while exceeding the expectations of our customers’ and associates. 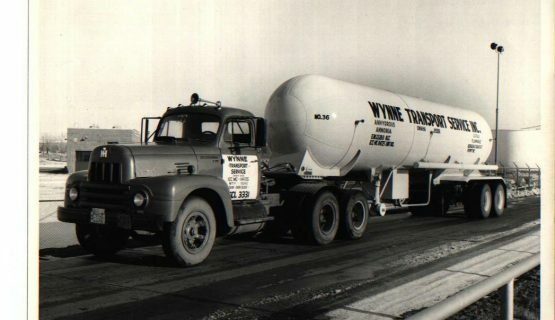 Wynne Transport Service Inc., is one of the LARGEST, most RELIABLE bulk liquid and compressed gas transportation fleets in the United States. 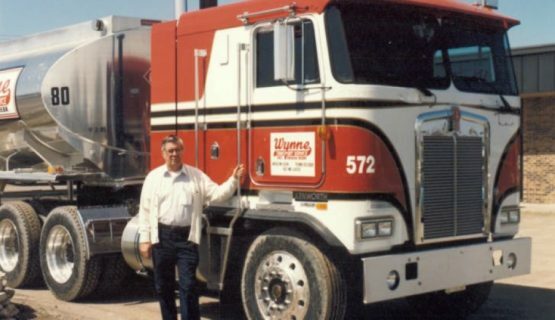 Wynne is family owned with over 60 years of experience. 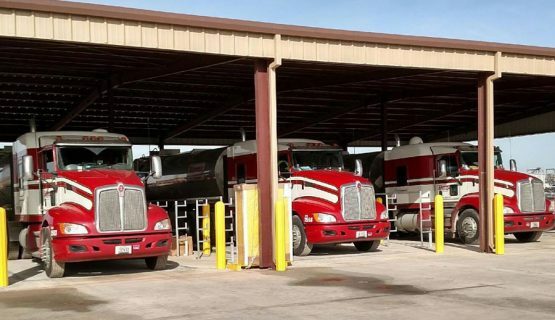 Located in Omaha, Nebraska, we also have a full service terminal in Geneva, Nebraska, and satellite terminals in Iowa, Nebraska, and Texas. 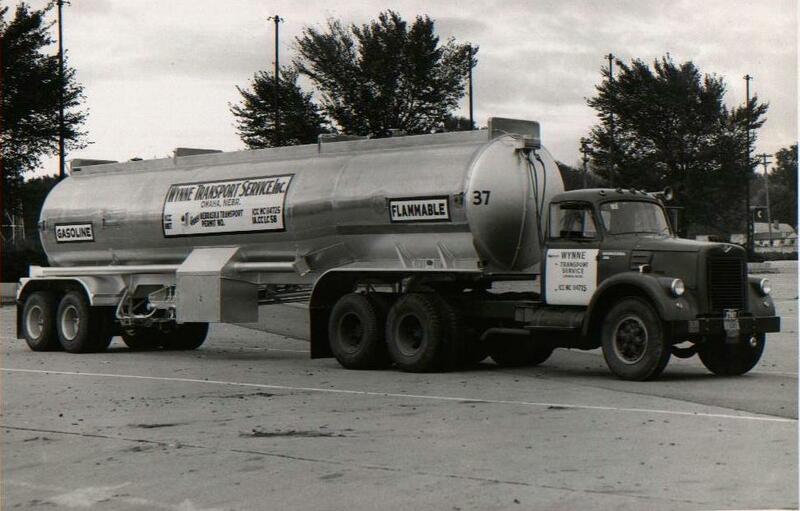 In our family are over 215 employees that are dedicated to providing the highest quality of service to our customers. 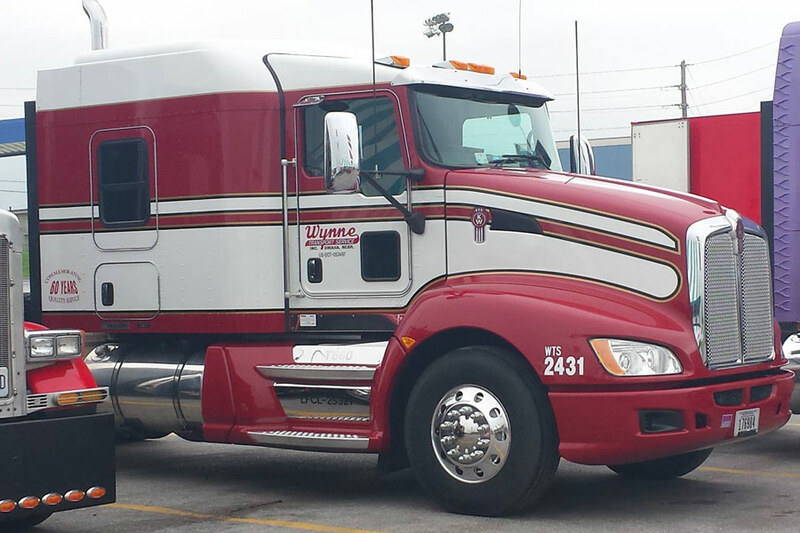 Supplying our customers with a winning advantage...now that's the Wynne Transport way. 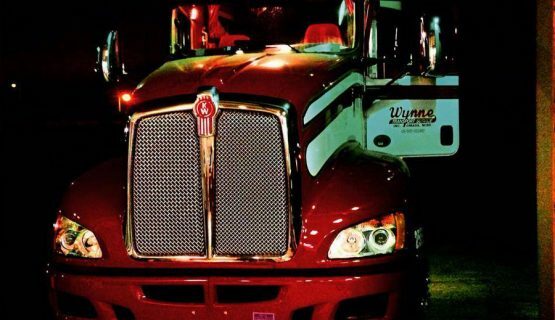 Each valued employee at Wynne Transport Service is a member of the WYNNING way. 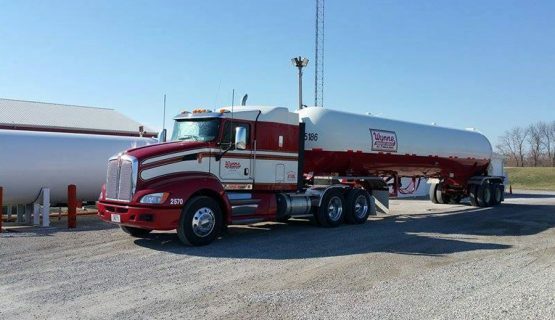 From Customer Service, to Payroll, to Dispatch, to Equipment Maintenance it is our goal to work as a team and to make our customers experience the best it can be. 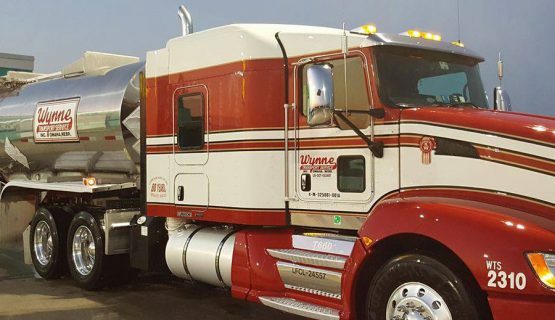 Whether you are a customer, employee, owner operator – we are all part of the answer. 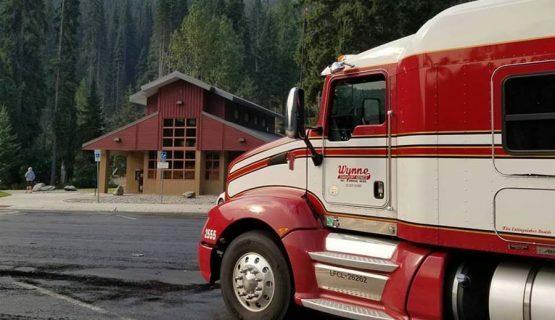 We care about our customer’s goals, and needs, and will strive to treat you as we would want to be treated – in a respectful, helpful, and pleasant way. 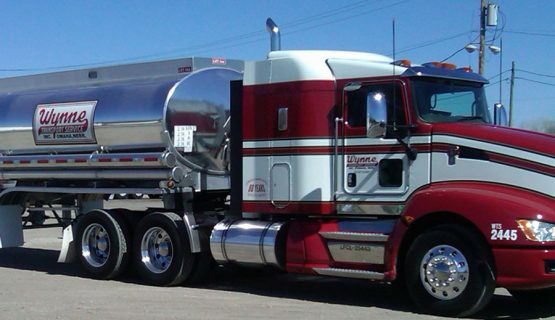 Whether you are a customer, employee, owner operator- we are all part of the answer. 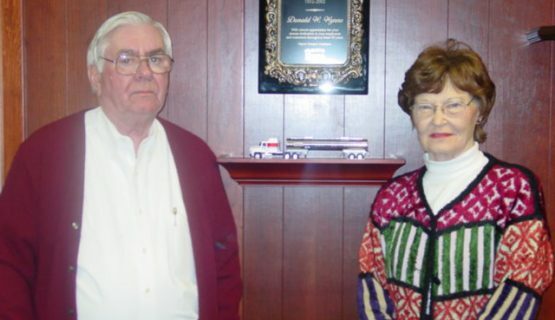 We care about our customer’s goals, and needs, and will strive to treat you as we would want to be treated – in a respectful, helpful, and pleasant way.